North Carolina Basketball coach Roy Williams stops by The David Glenn Show a few weeks after the conclusion of his 2018-19 season. Roy and DG discuss life in the offseason — balancing recruiting efforts with some golf — and plenty more: watching The Masters, Tony Bennett and Virginia’s national championship and how he views this season in retrospect. 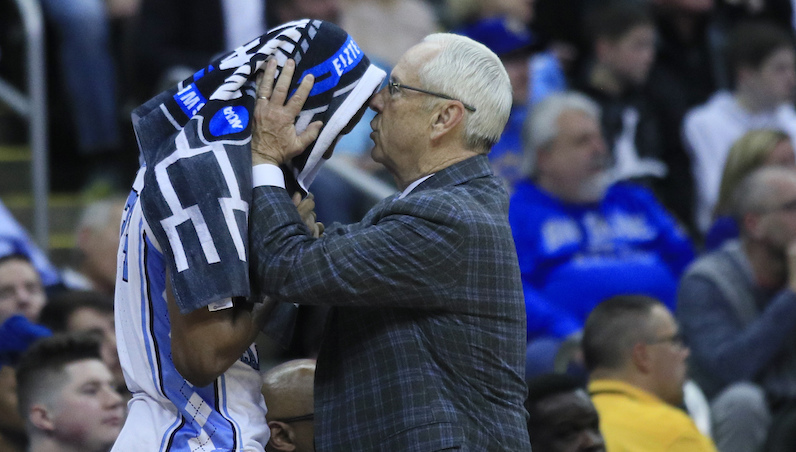 Plus, Williams also delves into a busy recruiting time for North Carolina’s staff as they work to build the 2019-20 roster following the departures of Coby White, Cameron Johnson, Luke Maye, Kenny Williams and Nassir Little.